Just Five horses will now officially go to post in the Grade 2 Charlie Hall Chase at Wetherby on Saturday with many of the big names that were expected to get there season underway now looking elsewhere to kickstart there campaigns. The big names that the racing world were looking forward to seeing on Saturday were Clan Des Obeaux, Bristol De Mai and Thistlecrack but they are all missing from todays declaration of the race just leaving a very small field in what is season the first big jumps race of the season. 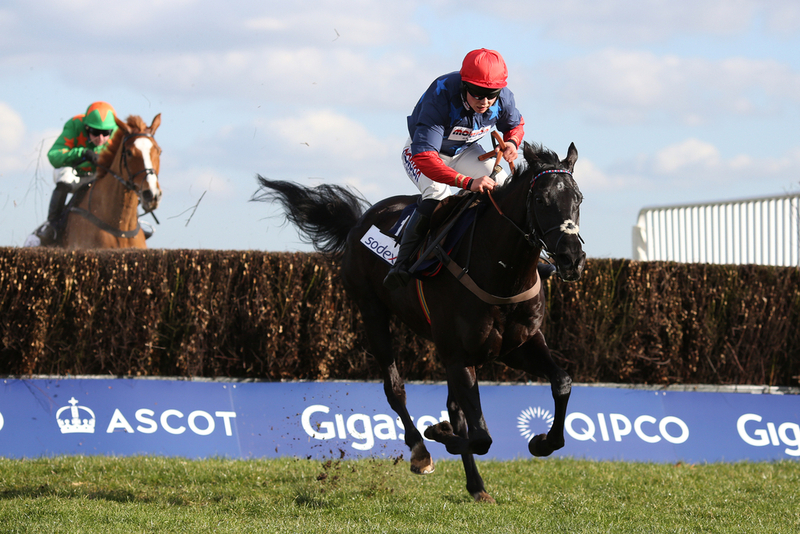 Black Corton will head the field in Yorkshire with Bryony Frost the ever present on board the eight time winning chaser last year. This included a Grade 1 victory at Kempton in which he will be hoping for a similar performance on his seasonal return. Frost won't be the only female jockey on board a runner in the race as Bridget Andrews takes the ride on the Dan Skelton trained Virgilo. The three other runners that will complete the field are the Brian Ellison trained Definitely Red, Double Shuffle for Tom George and Regal Encore for Anthony Honeyball. In other jumps racing around the UK and Ireland there is only one Grade 1 contest on offer and one of the first big ones of the season at Down Royal where seven runners are set to go to post in the JNwine.com Champion Chase and Gigginstown have five of the runners. Balko Des Flos is the current market leader at the moment at a general 2/1 shot for Henry De Bromhead with Road To Respect and Outlander not far behind in the market. There is other jumps racing on Saturday scattered across Great Britain at Ascot with a Listed and Grade contest on offer, that is also followed with racing at Ayr.